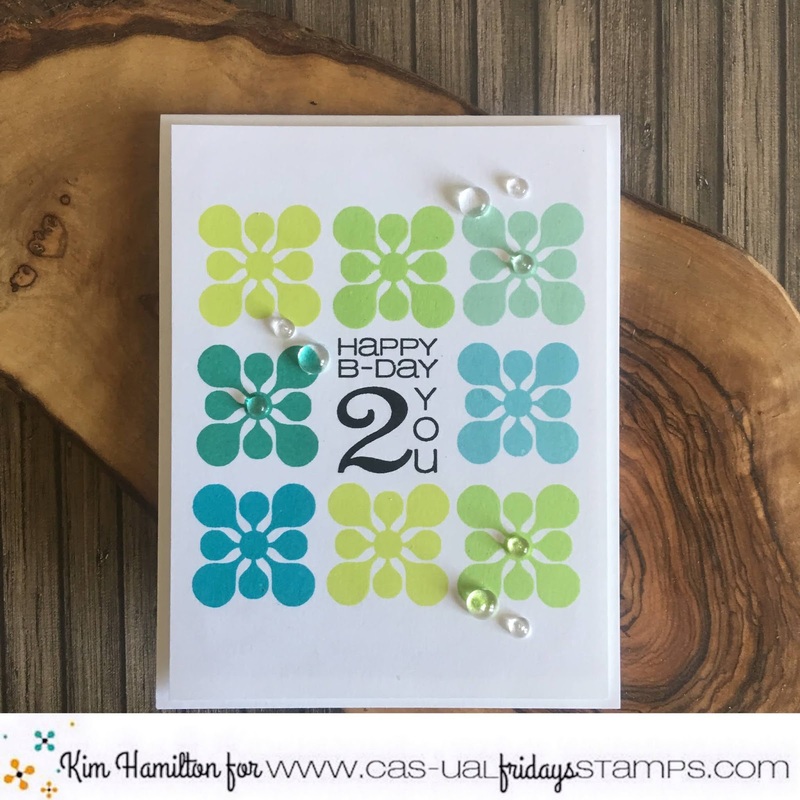 Paper Pawz: CFC201 - Boys of Summer! CFC201 - Boys of Summer! Happy Friday! 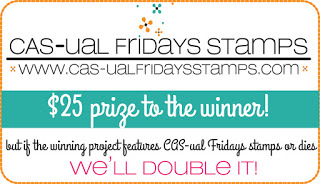 That also means it's time for another fun CAS-ual Friday's Challenge! The challenge is all about Boys of Summer! 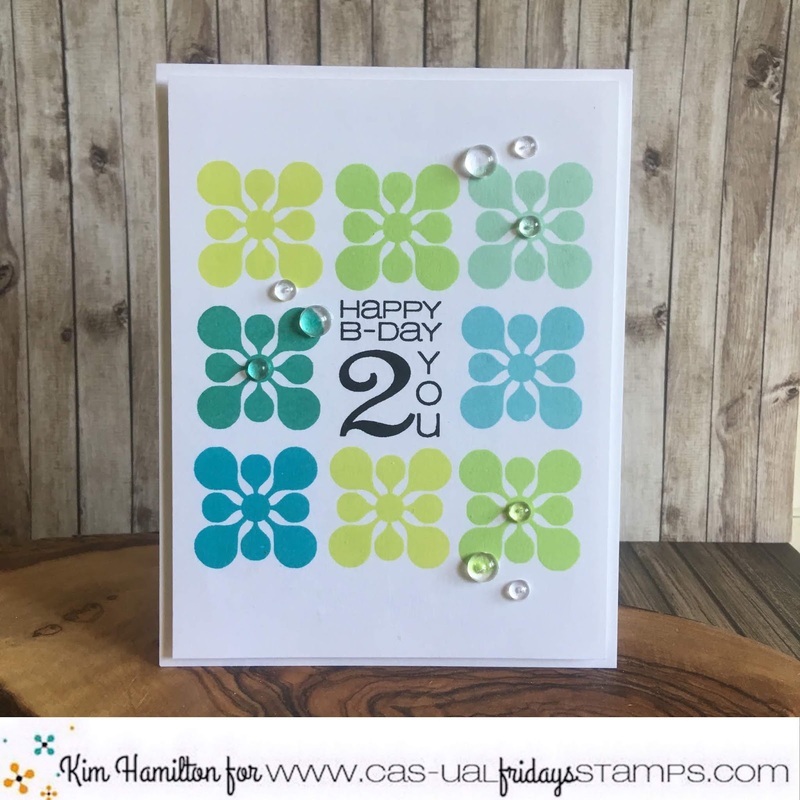 I was inspired by summery masculine colors and the clean and simple Bold Wishes stamp set by CAS-ual Friday's for my project today. Most of the birthday's in my family are in July and August, this will be perfect for one of my nephews! 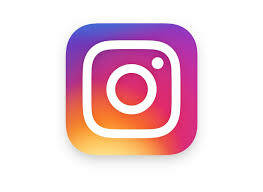 I started by making my centre point so that I could first align my sentiment. I then worked on either side of is with my stamp and then the top and bottom. 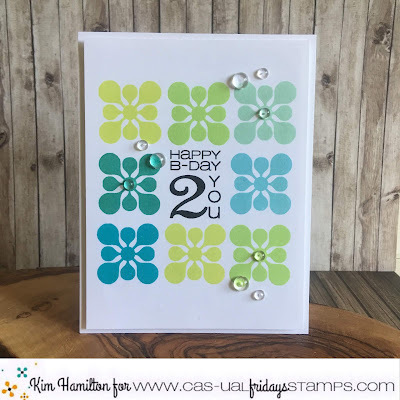 I am always worried when I do a card like this that the alignment will be skewed but this worked out well! I then trimmed my panel to 5.25 x 4, foam mounted it on my Neena card base and added some clear droplets. 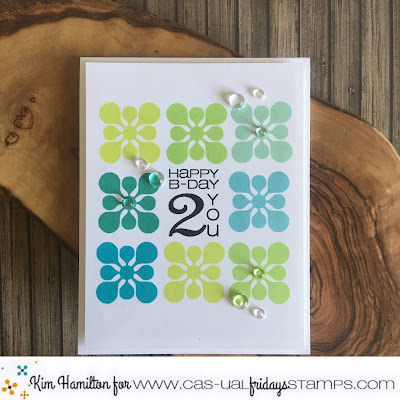 Clean and very simple, quick card to put together! Party Like a Flock Star! 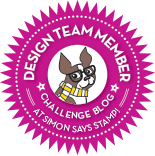 Simon Says Stamp - Good Vibes!